Our goal is to strive for excellence, we do so every day by blending our long standing tradition as a prestigious design brand with our values of elegance, purity and innovation. In Pininfarina you will find a dynamic and familiar environment, one where your skills and desire ‘to do’ will be spent on challenging projects that are always diverse and challenging. You’ll have a complete understanding of the business process, from concept to design to creation. We will work together to build innovative solutions that will ultimately improve quality of life. Design our future with us. Innovation is in our DNA. Shaping the future is our challenge. 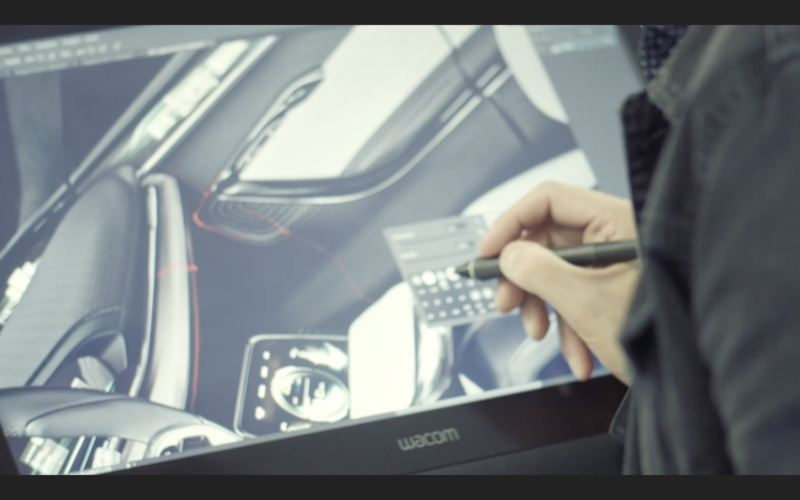 At Pininfarina you will work with a team of curious, creative and passionate people. You will develop by being continuously stimulated working with experienced professionals on important projects for prestigious international clients while maturing both professionally and personally. Are you a person who continually thinks outside the box, is goal-oriented, passionate and curious? Do you excel at new challenges? Are you flexible, adaptable, resilient and self-aware? If yes! Then Pininfarina is the right company for you! If you are interested in this exciting opportunity, then please send us your application. You could just be the right person we’re looking for!